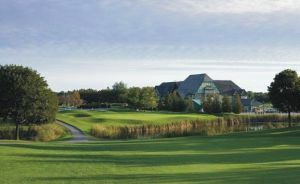 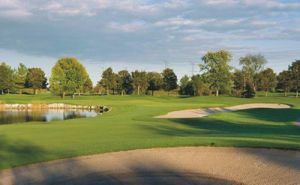 Wooden Sticks is more than simply a place to golf. 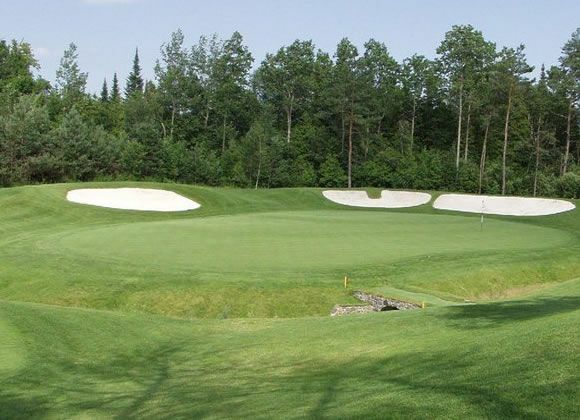 It is a tribute to the rich history and grand traditions of this great game. 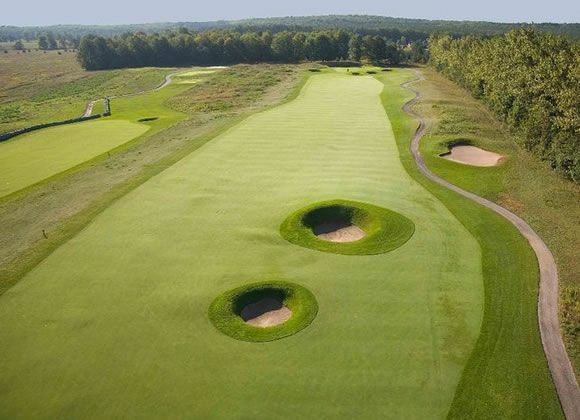 In designing Wooden Sticks, architect Mr. Ron Garl and his team worked diligently to ensure that every aspect of your golf experience reflects the spirit found in some of today’s most famous golf holes. 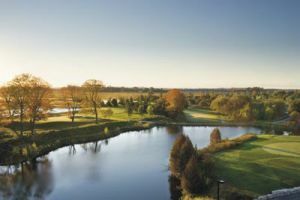 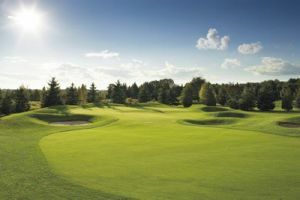 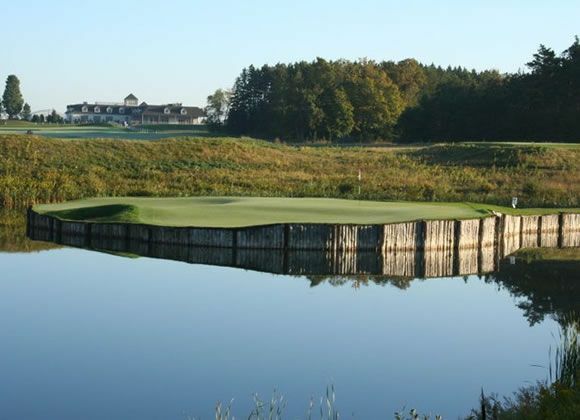 In fact, 12 of the 18 holes at Wooden Sticks were each inspired by a different famous golf hole from the PGA. 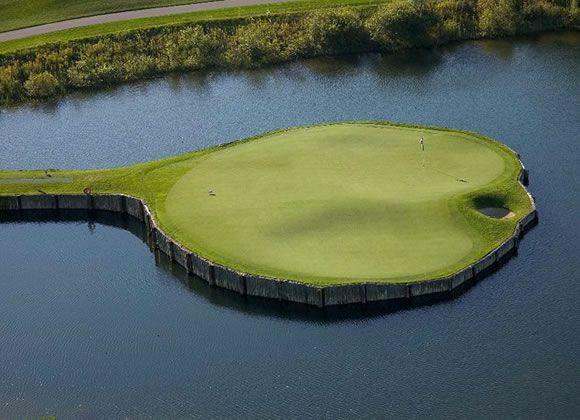 Together with the balance of the course, they present a challenging and unforgettable golf experience. 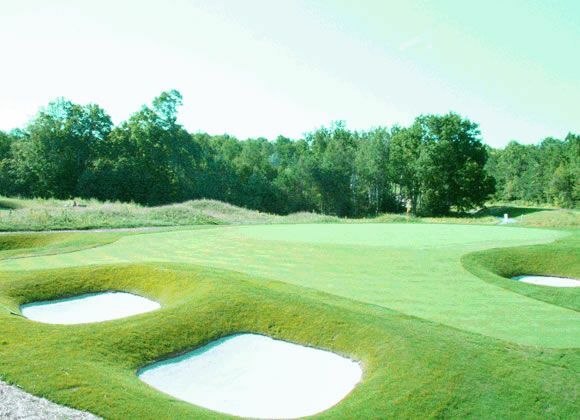 Wooden Sticks is not yet in our pool of Golf Courses for orders.